Invest in the Ridley Experience. Build a Legacy. 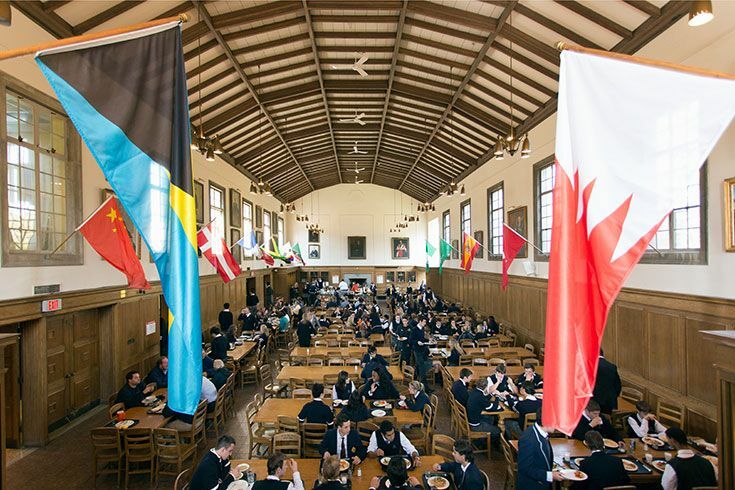 Ridley College offers a unique opportunity for students from around the world to develop into the leaders of tomorrow. Our integration of a traditional liberal arts education with individual learning, the International Baccalaureate (IB) programme, a learner-driven culture and campus community, and a commitment of service to others is the foundation of a flourishing life and a personal legacy. Our Admissions and Business Offices are available to help you understand your payment options. We offer a variety of payment plans (some restrictions apply), as well as bursaries and scholarships for qualifying students. 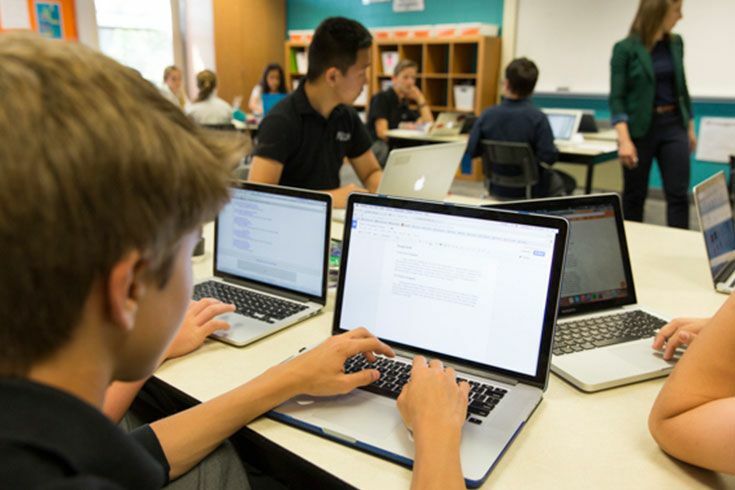 When the time came to choose a secondary school for Josh, we did some research and learned that Ridley is one of the top 25 schools in Canada. 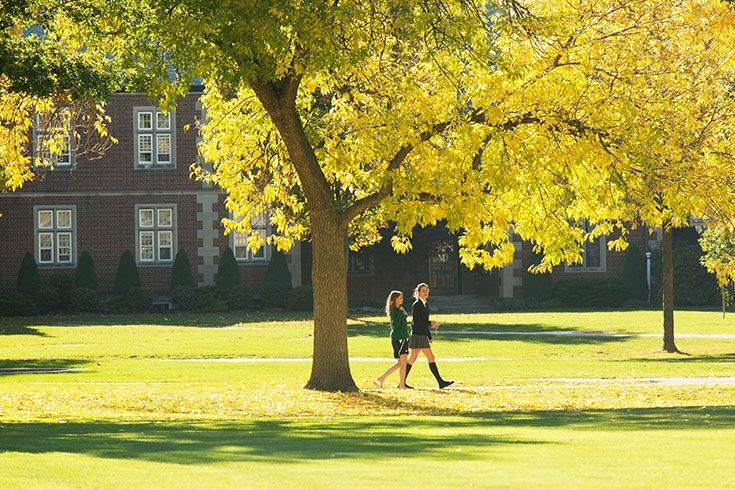 We decided to take a tour of the campus and see how it felt…how we fit with Ridley and how Ridley fit with our family. Immediately, we noticed that any student we encountered was polite, respectful and more than willing to assist us with finding our way. We had a guided tour of the campus by a senior student who invited us to view the classrooms/learning areas, residence and recreational facilities, and all that Ridley had to offer. We asked lots of questions of our guide and students we encountered as to what they thought of Ridley. 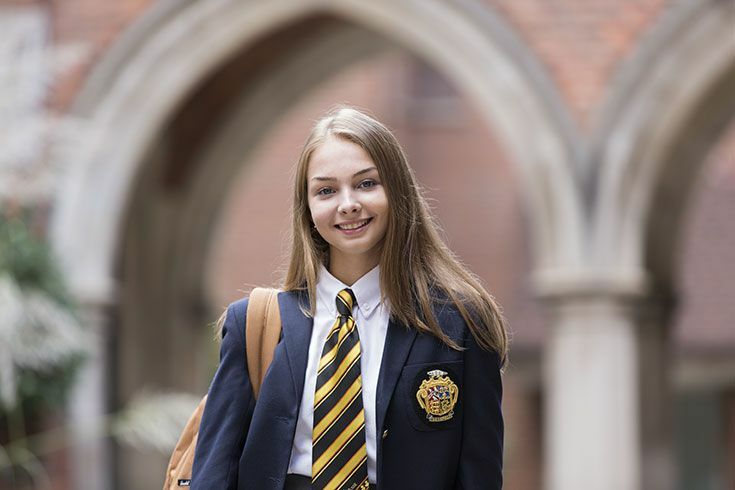 Everyone agreed that it was a great school and that it was the right choice for them in providing a good education in preparation for life after Ridley. Our base tuition and fees for the current school year vary by category and are outlined below. Total fees are dependent on the payment plan chosen. Please see the 2019-2020 financial guides for more details. Families must complete and sign an enrollment contract following acceptance of an offer of admission. A signed re-enrollment contract and payment of the first tuition installment are required to hold a student’s place at the school for the following year. Fees are subject to increase for the 2020-2021 school year. Fees will be determined and published in early 2020. Click here for the Financial Portal. We have a number of different payment options available. Learn about re-enrollment options and guidelines here. Have specific tuition questions? Contact our Business Office.